Kills germs, strengthens tones gums and refreshes the mouth. Known to combat common oral bacteria and fungi. Helps reduce gum and tooth disease as well as plaque build-up. Reduces bad breath, refreshes the mouth and promotes oral hygiene. 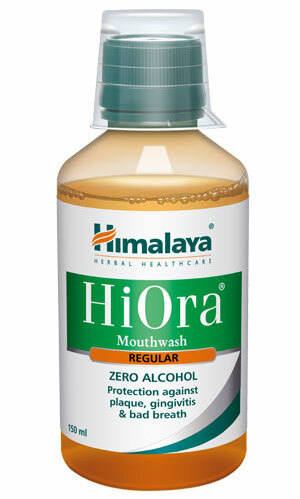 Rinse mouth thoroughly with 1 capful (15 ml) of HiOra Mouthwash for 30 seconds and expel. Use twice daily. PET bottle of 150 ml.